One hour long, but well worth every second to watch. Thanks Bruce! Watched it with pleasure. It's more or less the 2009 Scientific American article about that mechanism. The suit was designed to be the next step in scuba diving for underwater work, including in this case, archeology—a huge step giving the humans inside a far greater ability to withstand high, underwater pressure and to stay submerged for long periods. After coming out of the water yesterday, O’Brien said the experience was completely unlike scuba diving. “You don’t have any sense of pressure or depth. Fifty feet feels the same as 200 feet, except maybe it’s darker at 200.” He said the cloak is more like a little submarine with bendy arms and legs. But does it do the apparent positions of the other 5 classical planets? The Computer History Museum wrote: Charles Babbage (1791-1871), computer pioneer, designed the first automatic computing engines. He invented computers but failed to build them. The first complete Babbage Engine was completed in London in 2002, 153 years after it was designed. 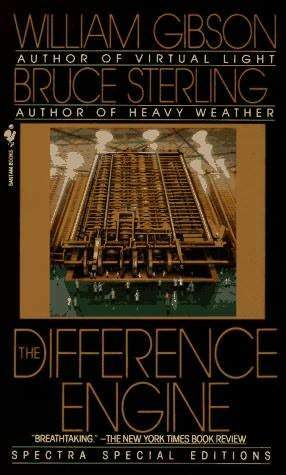 Difference Engine No. 2, built faithfully to the original drawings, consists of 8,000 parts, weighs five tons, and measures 11 feet long. Just needs a mechanical graphics output to show the planets' positions in real time. The chapters are of unequal quality, I suspect the Sterling guy ("dishonored woman", ugh!). that book was sadly disappointing for something with a really good premise. Thomas Pynchon would have nailed it. From the (partly broken) project site: http://www.antikythera-mechanism.gr/project/overview, where you can see more documents. 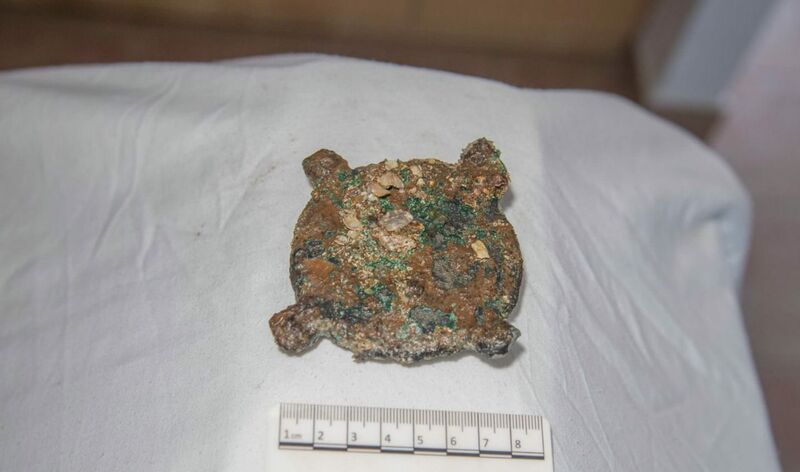 It is believed that a missing piece of the oldest analogue computer in the world, the Antikythera Mechanism, was found on a seabed in the Aegean Sea. Discovered in 2017, similar to a greenish rock, a deeper investigation into the earth has revealed that it is an eight-centimeter bronze disk. It has four metal arms in each corner with holes for the pins, an x-ray that reveals the engraving of Taurus the bull. Although it can not be said conclusively if a part of the Mechanism is missing or not, based on the evidence found so far, it is said that it looks exactly like other parts of the computer. The site of the discovery has since been explored and looted thoroughly. Among the finds are statues made of bronze and marble, coins, a sarcophagus lid and furniture.